We want to live in a world . . .
We are saddened when we hear about . . .
We know that many people across the world share both our sadness about the way things are and our vision for a better world. 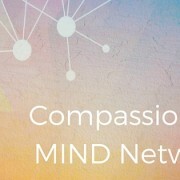 So we have created a Compassion Education Institute . . .
* explore and develop a structural foundation that can lead to next steps in a compassionate journey—designing a compassionate community or city initiative, linking a local community with an international community in order to promote dialogue and compassionate action in schools, businesses, and congregations. Emotional Intelligence for a Compassionate World provides you with the most recent concepts about EI as well as many practical ideas for enhancing your Emotional Intelligence skills–through videos, photos, and exercises–and for applying those skills to building a more compassionate world. Introduction to the Charter for Compassion International (Coming in January) Learn more. This foundation program brings together people who may be interested in the concept of the Charter for Compassion International (CCI), its mission and vision and subsequent work. Join us for a holistic overview of the international global movement that brings the Charter for Compassion to life. Below are a few of the courses that are being designed for the Institute. Our instructors are international, and courses are being developed in English, Dutch and Spanish. Visit our Education Institute page to learn more about the Institute and link to each course to learn more about it and the instructors. You can effortlessly give $21 a year to the Charter for Compassion by registering making Welzoo your home page. Welzoo will donate a portion of its revenue to the Charter based on the number of CCI supporters who have registered their email and are using the Welzoo home page, which features sponsored and curated content from across the web. You’ll see a different site every time you open your browser. This YouTube video gives details: https://www.youtube.com/watch?t=7&v=gToycwQ-B3g. Continued use, or referring others, can unlock more opportunities to help out CCI. Please use this link to sign up with your email and make sure you’re supporting CCI: www.welzoo.com/join/charter-for-com/tPObQuE/_2DAHLM. Want more details? Read “How it Works” here: http://www.welzoo.com/how-it-works. It is an initiative by group of students from Utrecht and Amsterdam and responds to the growing need for empathy, authenticity and collaboration in our fast-paced society. Many young people have the strong wish to make the world a better place and contribute towards the happiness of others. The conference will help them to connect with their compassionate motivation and to find the inspiration to make it a driving force in their career. The conference is part of a bigger movement in contemporary society: the rise of social entrepreneurship, sustainable development, solidarity and the Charter for Compassion. 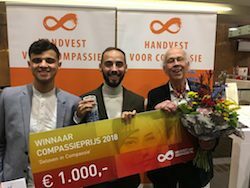 Compassion is not longer a luxury but a necessity in order to be able to deal with current social and environmental issues.ProgrammeUnique to this conference are the many perspectives from which compassion is discussed, such as neuroscience, healthcare, business and education. The program consists of talks and workshops. Speakers include Marilyn Turkovich from the Charter for Compassion, Dylan Vianen and Sietse de Kok (De Bildung Academie), Zoi Kantanoutou from Power of Youth and many others. The MIND Conference takes place in the AcademieGebouw, Domplein 29 Utrecht, Netherlands and will be held in English. Ticketsale: Early-bird student: 18.00, adult: 45.00; Regular student: 24.00, adult: 50.00; Registration opens at 9.15 and the day ends at 17.00. For more information and tickets: www.mindconference.eu and contact Yara Vrolijks for questions or other inquiries at yara@mindconference.eu.Do you have a few hours a week to give to the Charter? We need volunteers to help with responding to inquiries, assisting with social media, following through with getting community initiatives all around the world. Please let us know if you have the interest and the time: contact@charterforcompassion.org. We also need your help financially. All of the services that the Charter offers are free. There is no advertising on our website. No financial obligation for our cities and partners to become compassionate initiatives. In fact, we are working to find ways for compassionate initiatives who don’t have means to start a website to get one. Currently, we rely on you, our members, and potential members to help us. If you are pleased with the work of the Charter, have forwarded our newsletters, reposted our FaceBook pages or invited your friends to affirm the Charter then please consider giving a recurring donation to support our work. We appreciate your help. 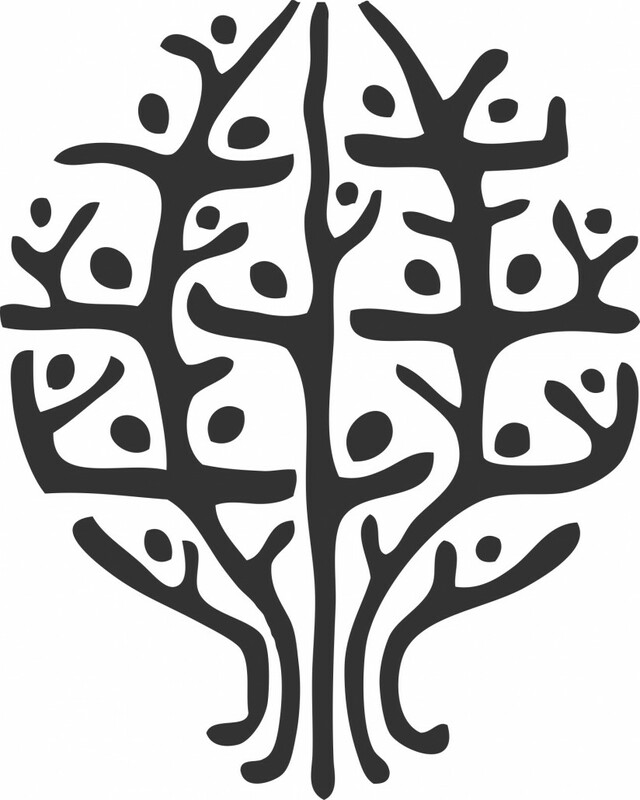 MIND Conference op 28 november in Utrecht What makes a city Compassionate?